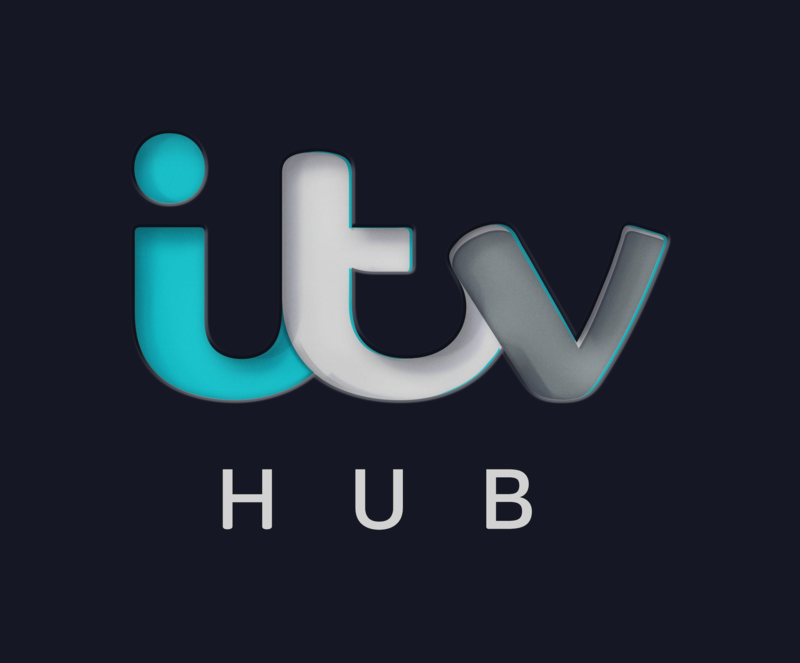 How do I cast from the ITV Hub? Why can't I cast my show? How do I use the controls for the cast? How do I stop casting?